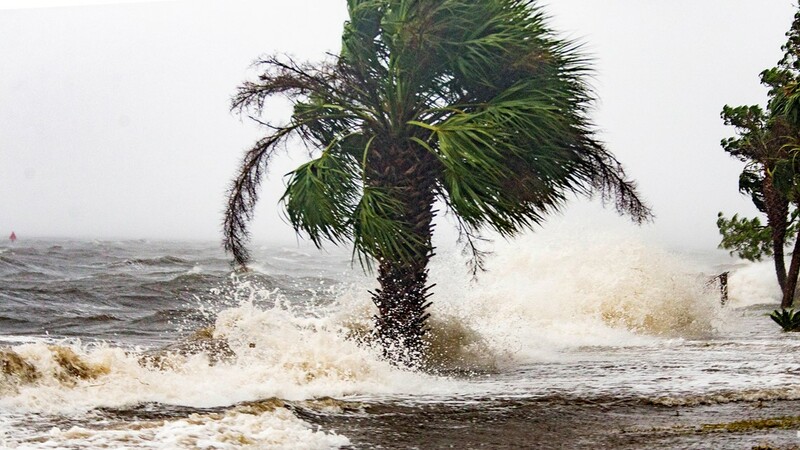 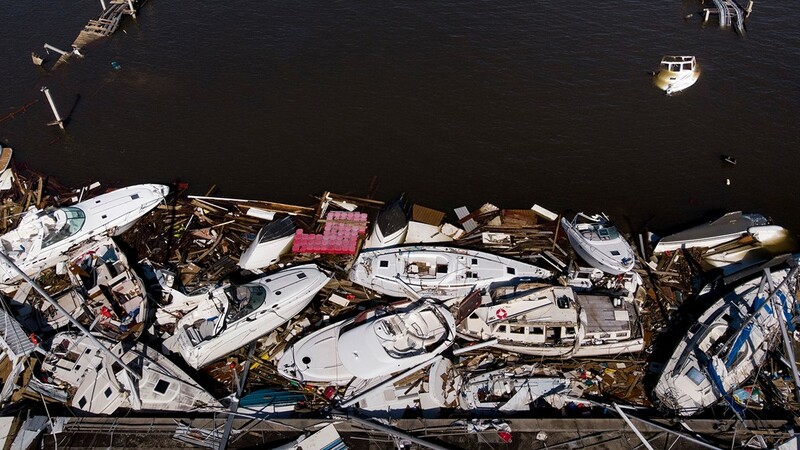 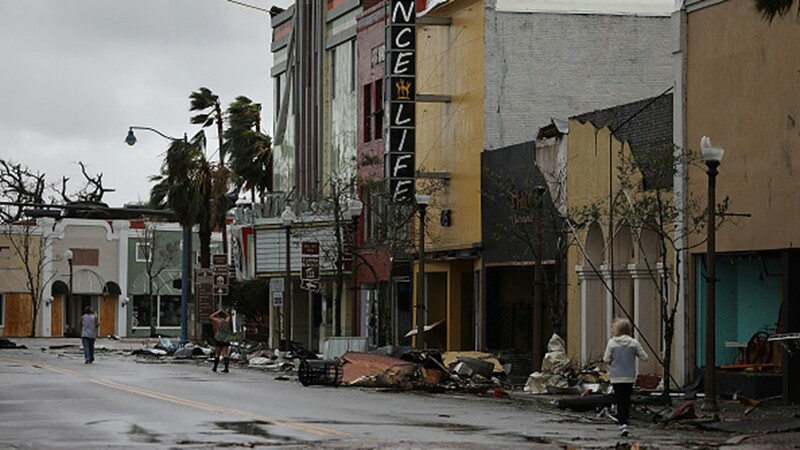 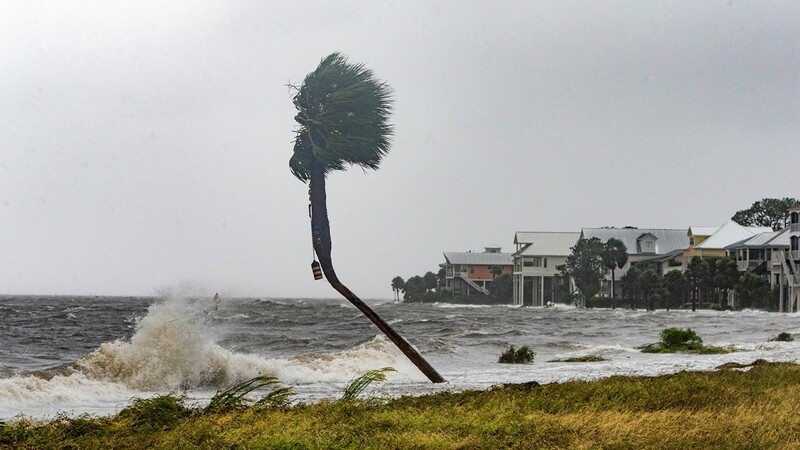 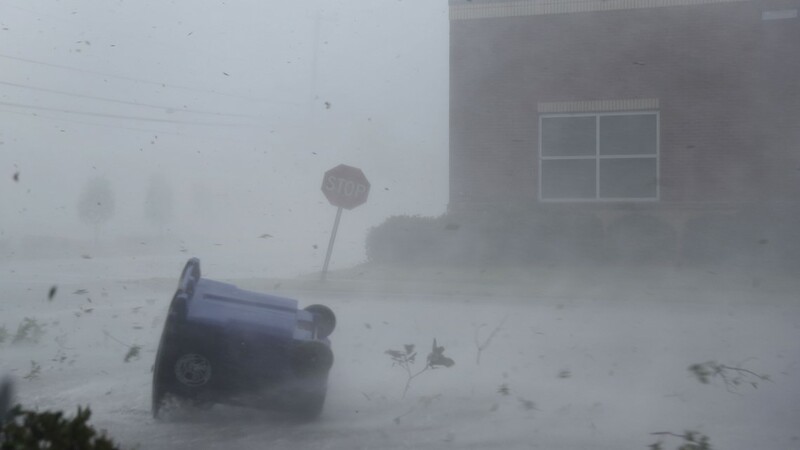 Hurricane Michael made landfall as a Category 4 hurricane. 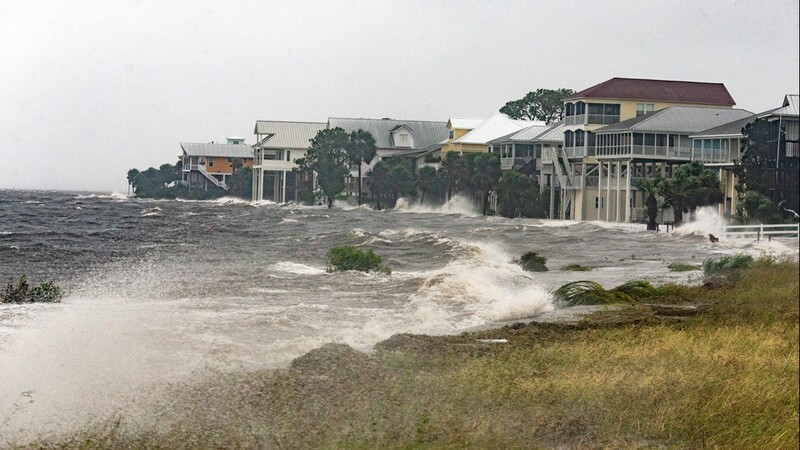 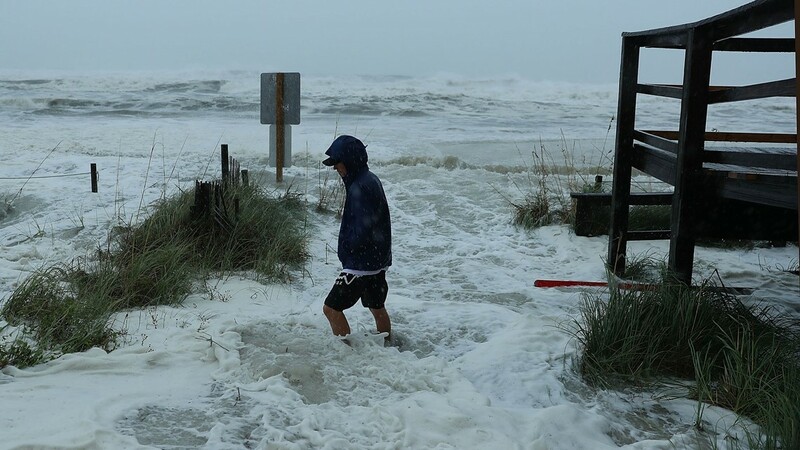 Coastal cities like Panama City took the brunt of the force, but our crews found severe damage several miles inland. 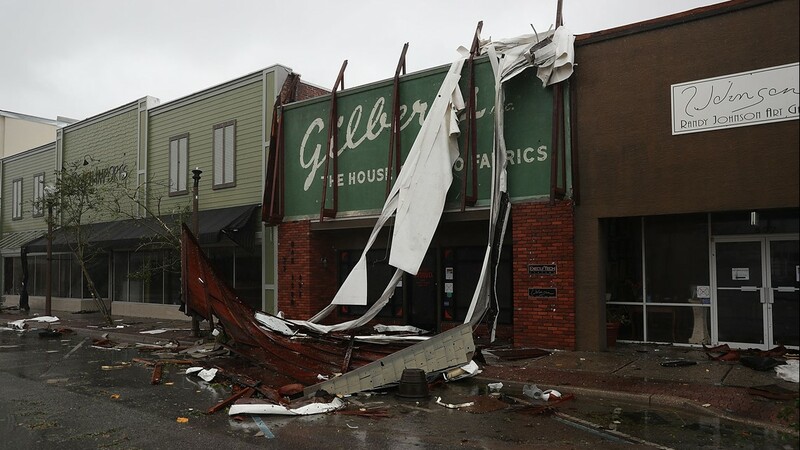 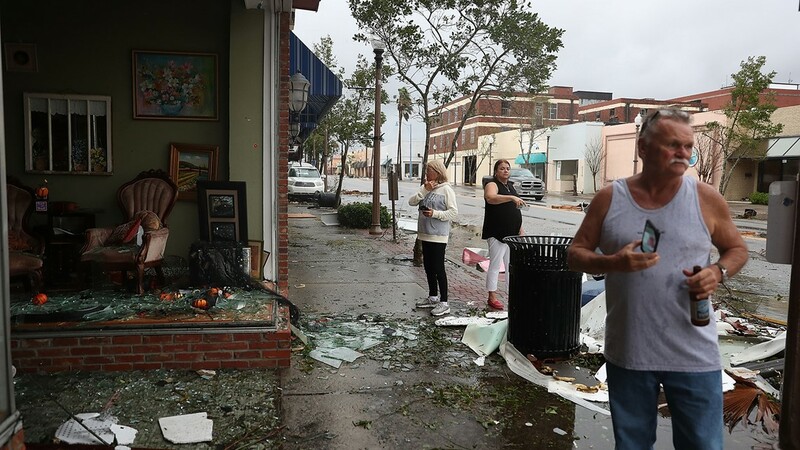 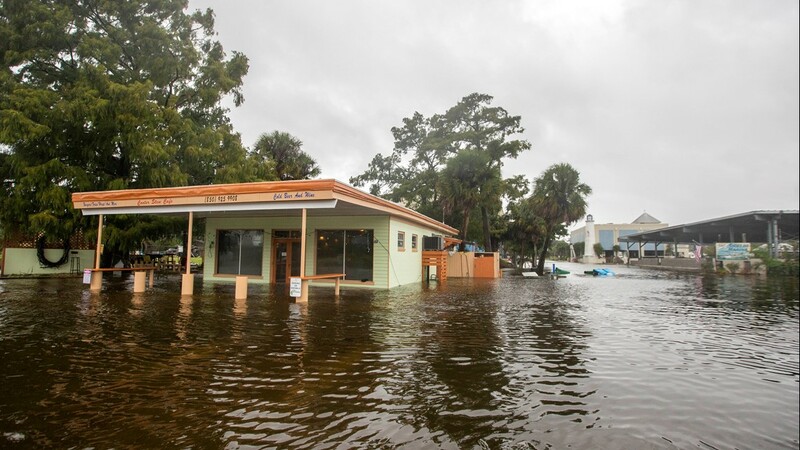 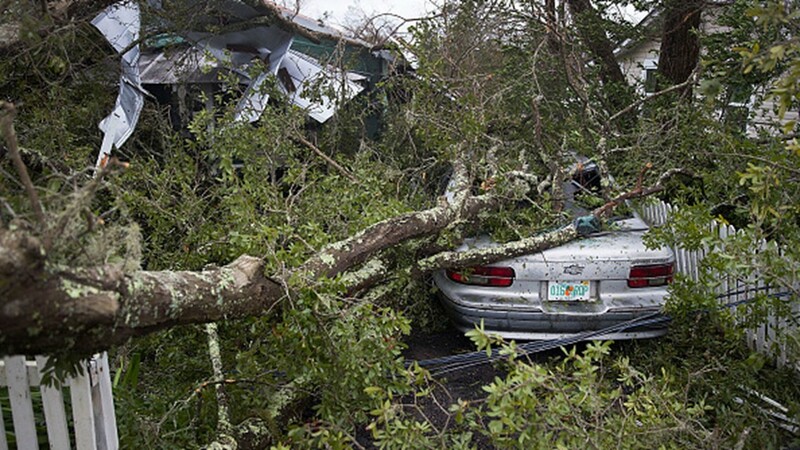 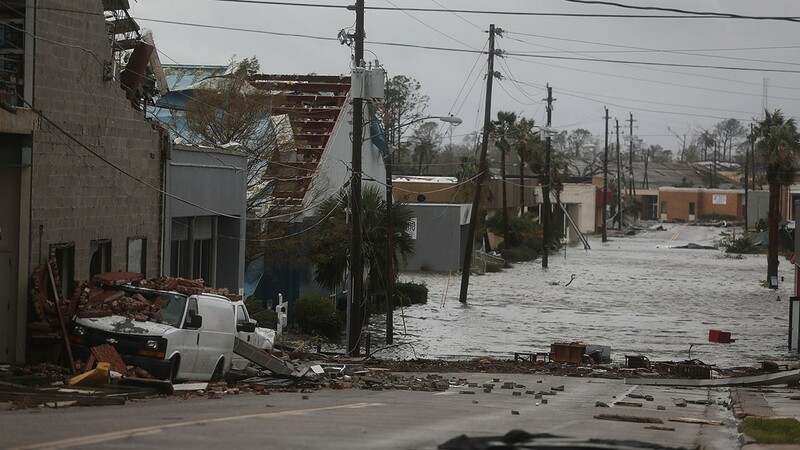 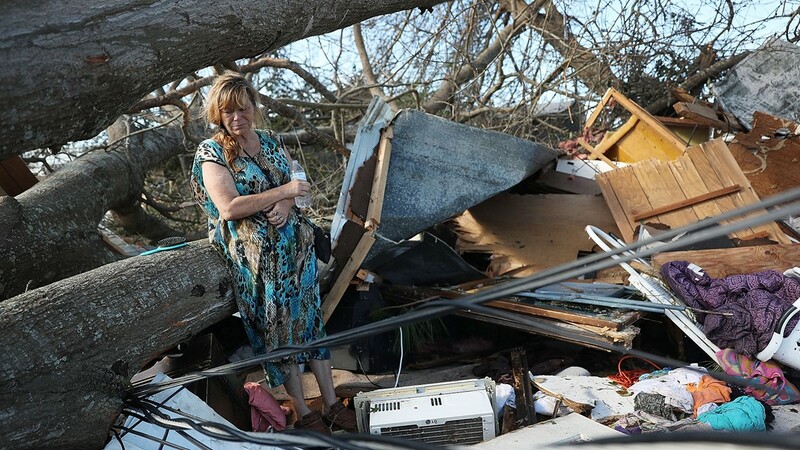 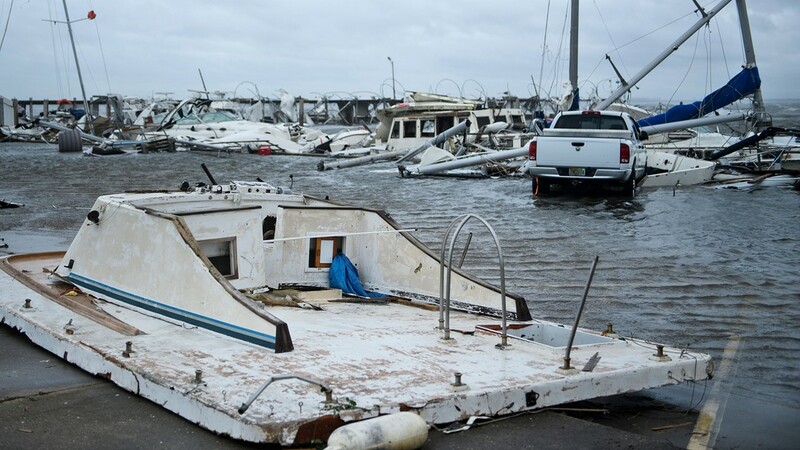 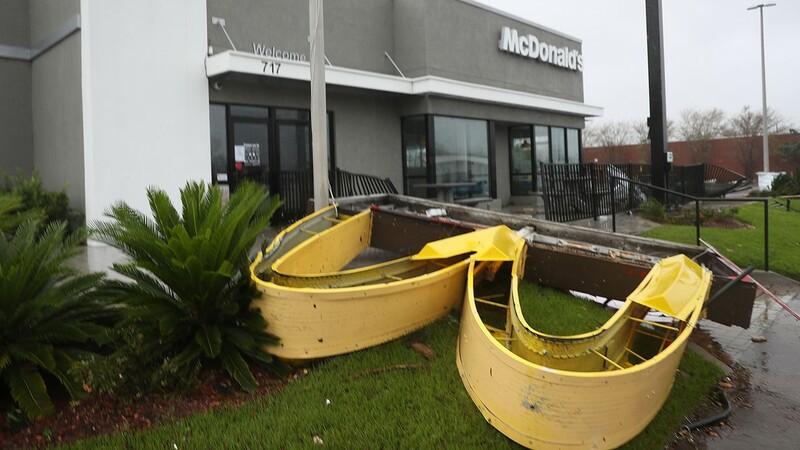 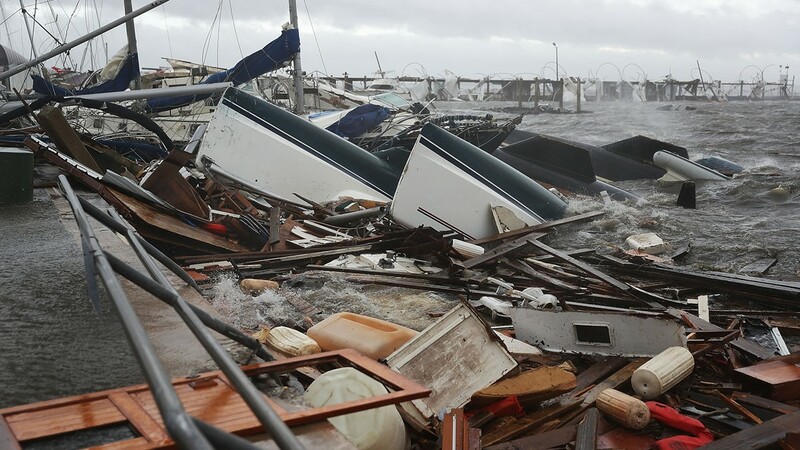 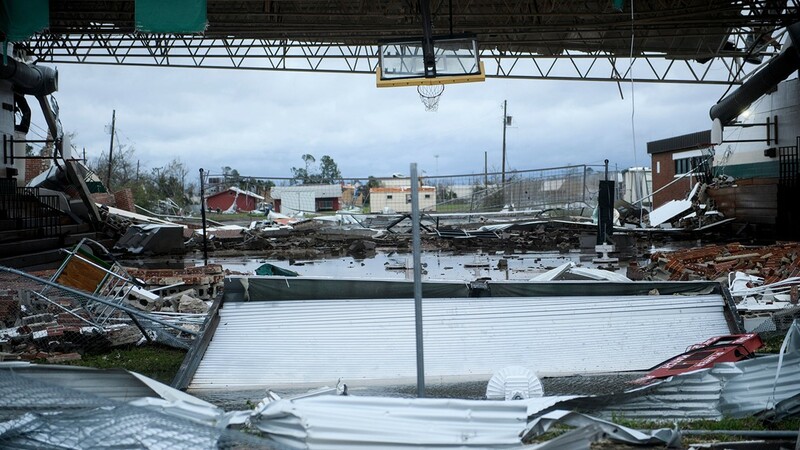 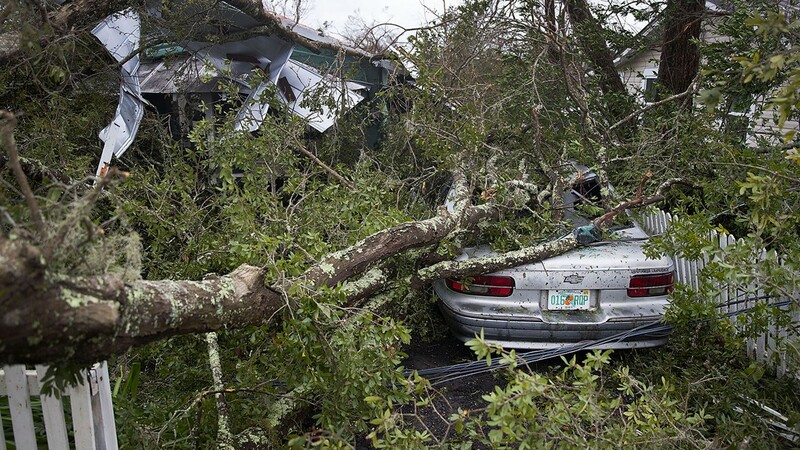 PANAMA CITY, Fla. -- Cleanup is just beginning in Marianna, Florida as winds and driving rain from Hurricane Michael finally recede, but it could take weeks. 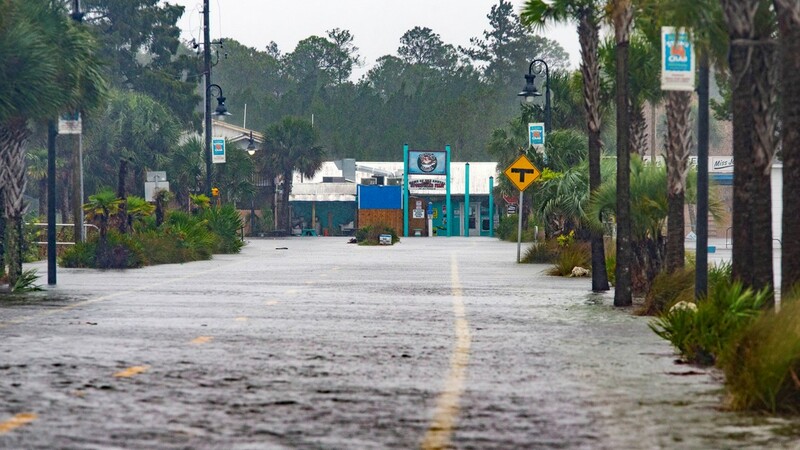 And this is a city that wasn't even on the coast. 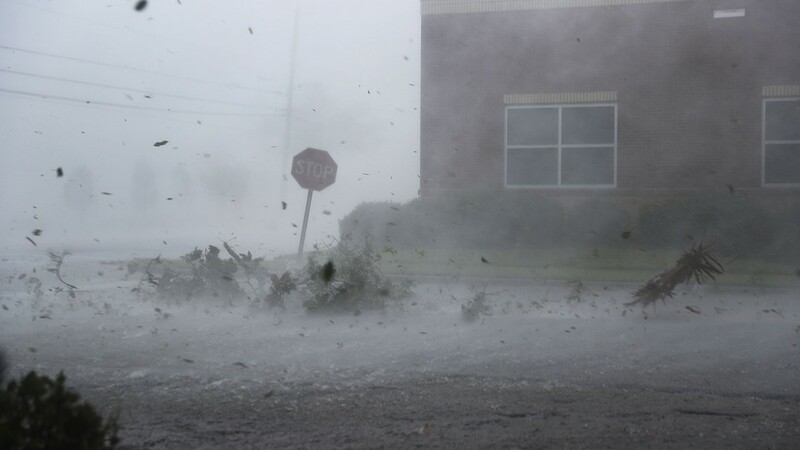 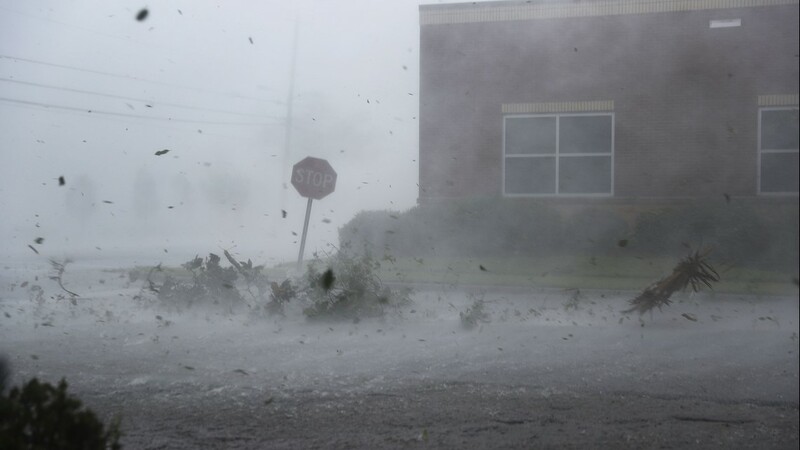 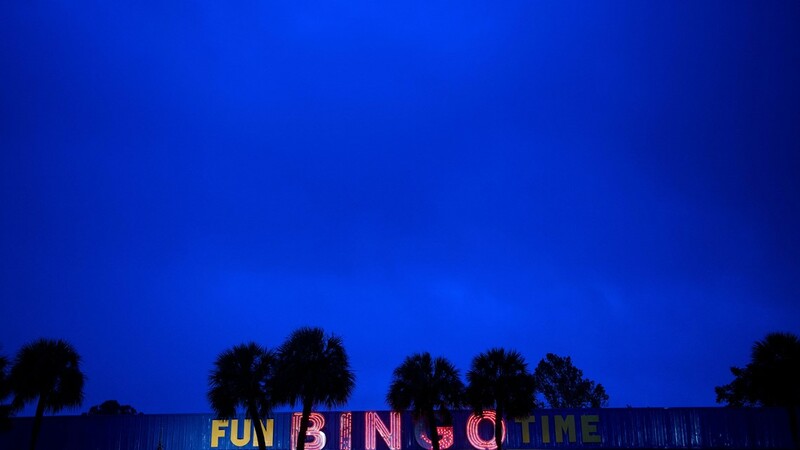 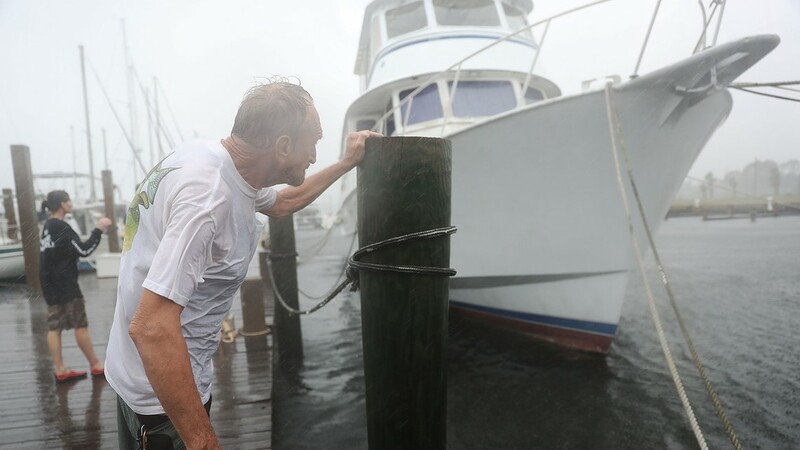 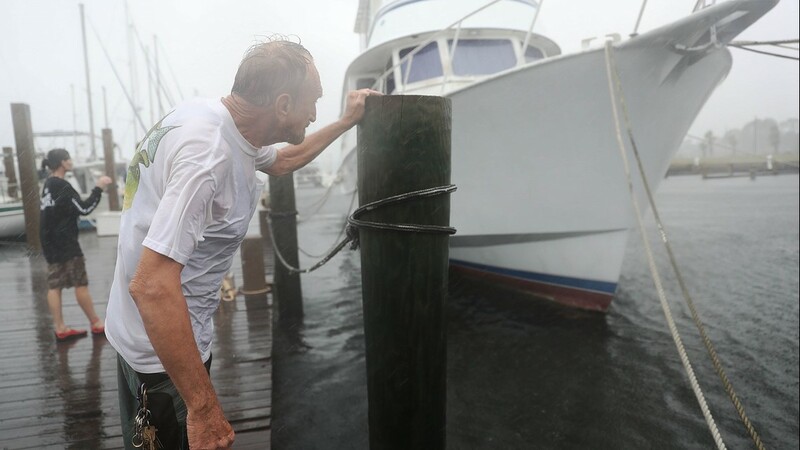 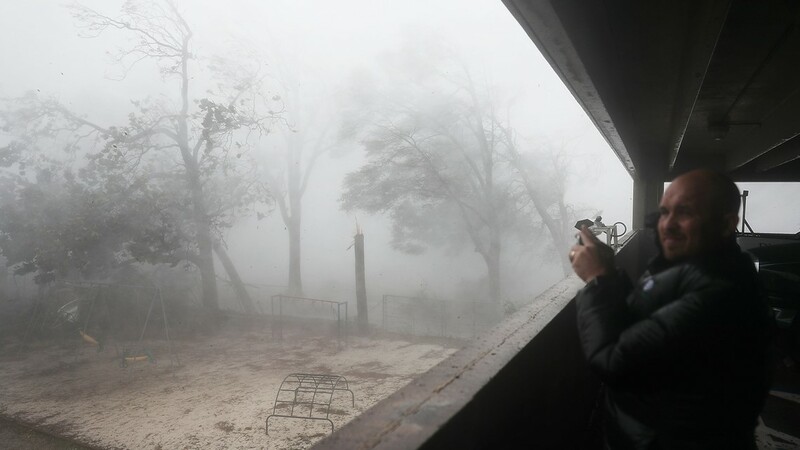 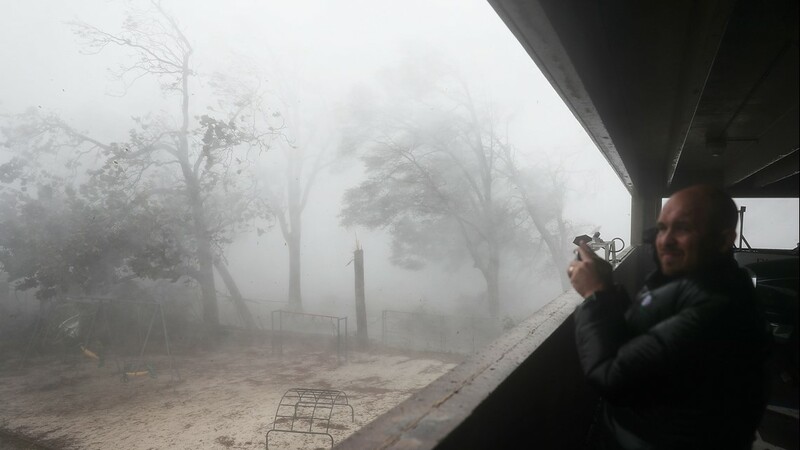 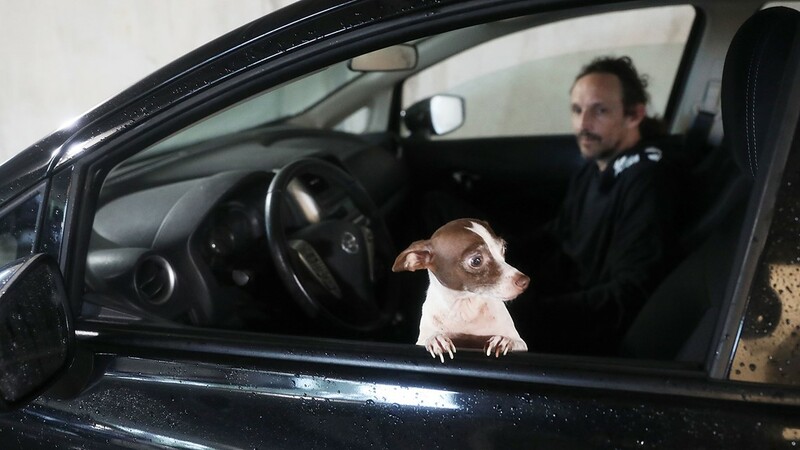 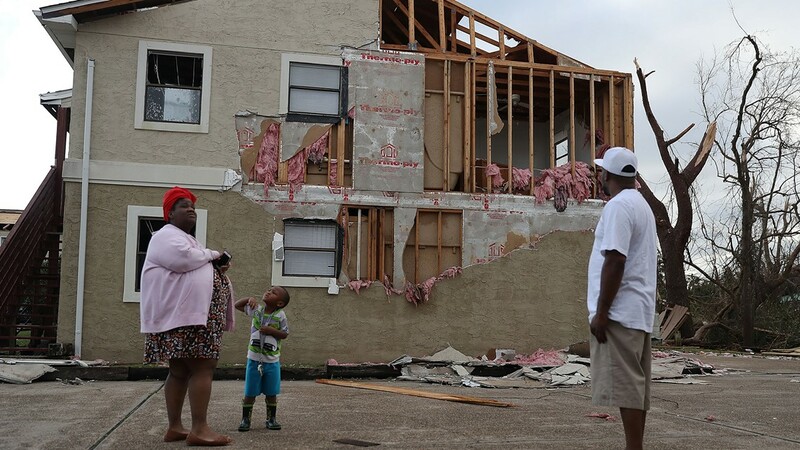 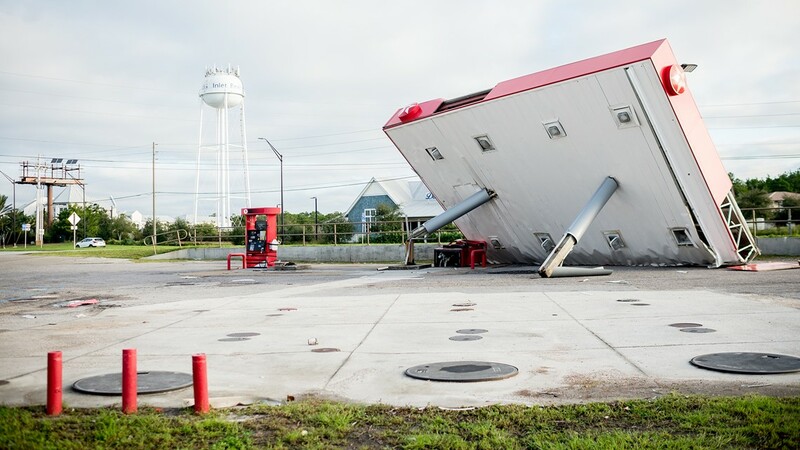 Marianna, a city of just under 10,000 people, is about 60 miles north of the Gulf Coast - but that didn't spare residents the wrath of the massive storm which came ashore as a strong Category 4 hurricane. 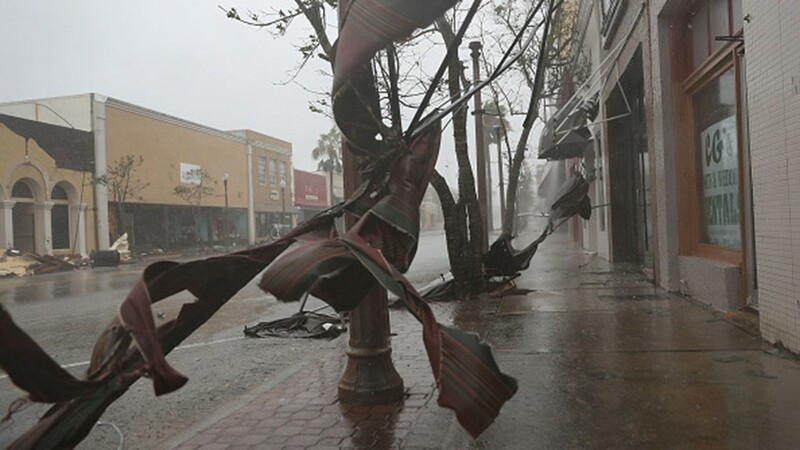 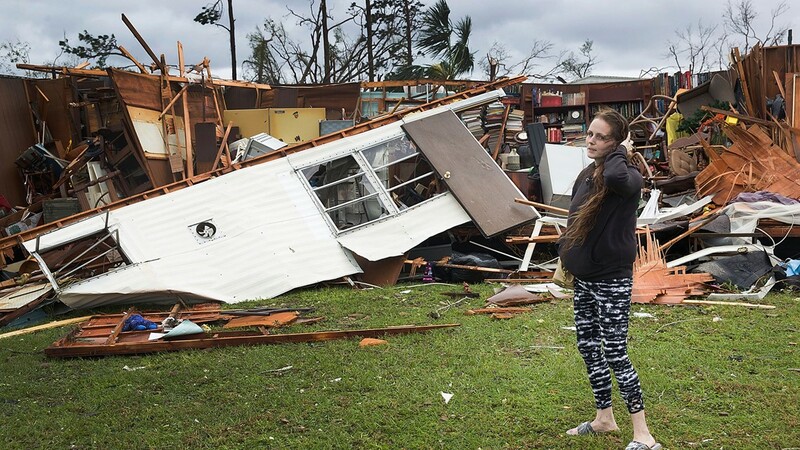 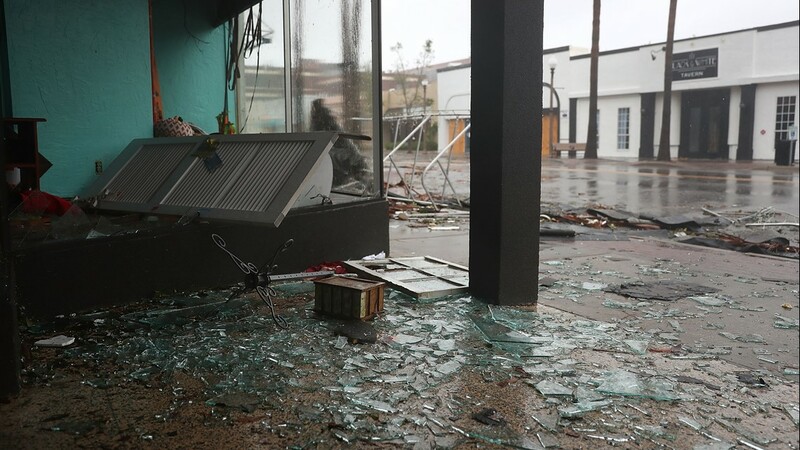 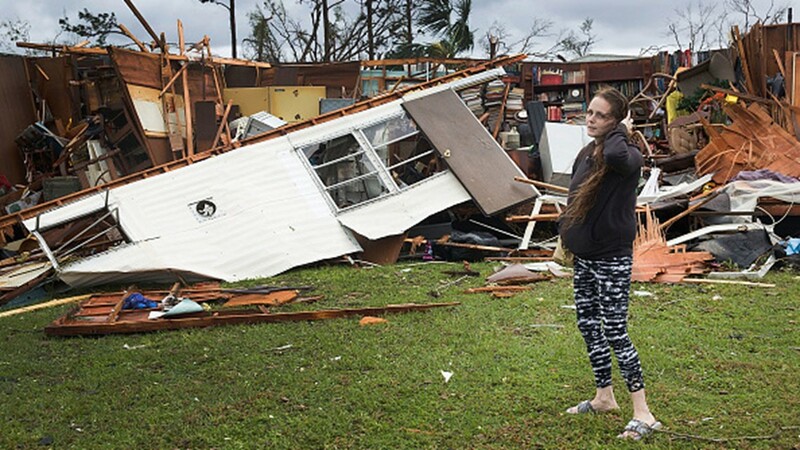 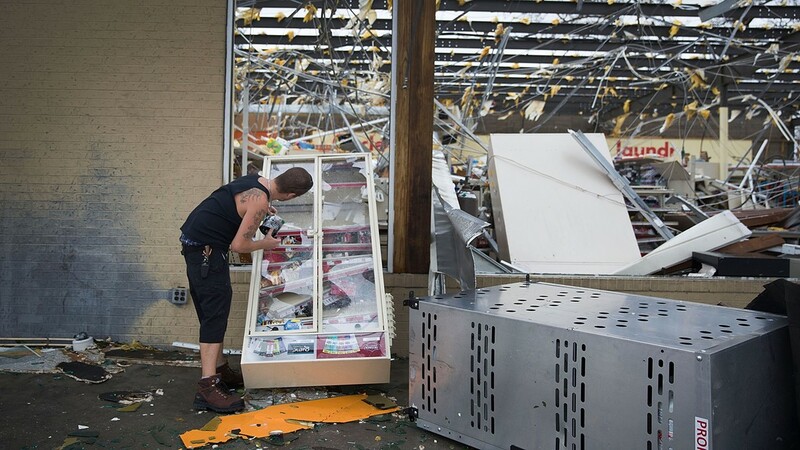 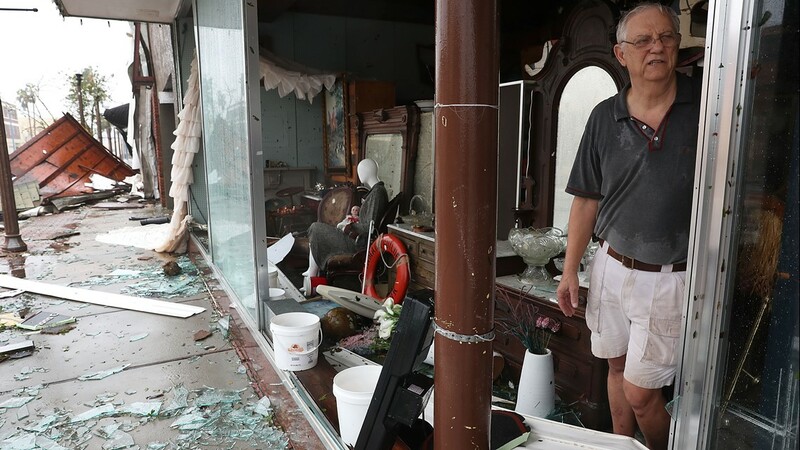 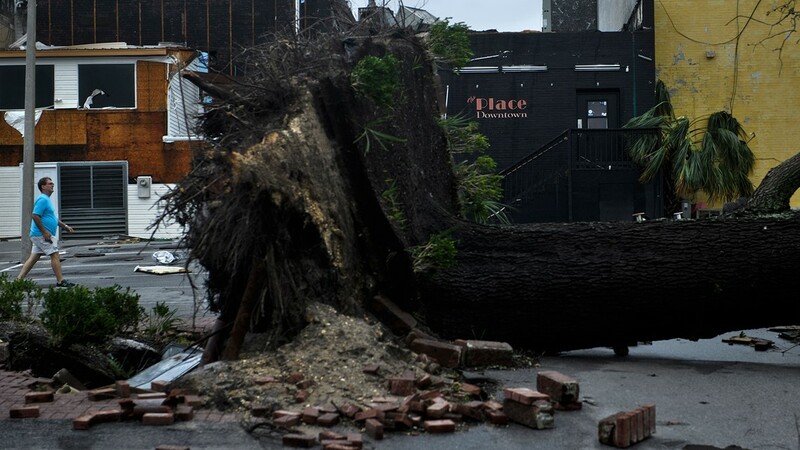 Damage in Panama City was even worse, at one point forcing 11Alive's own crews to take shelter as every object not tied to the ground became a dangerous projectile. 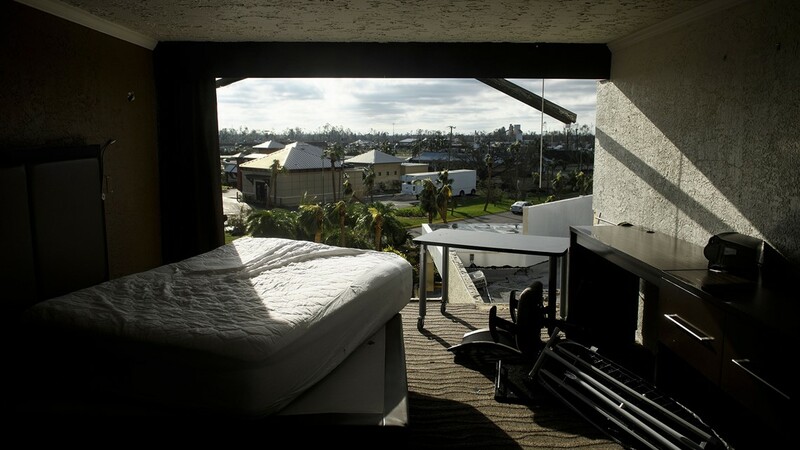 "The hotel that we were sheltering in took quite a beating, too," Christie Ethridge said. 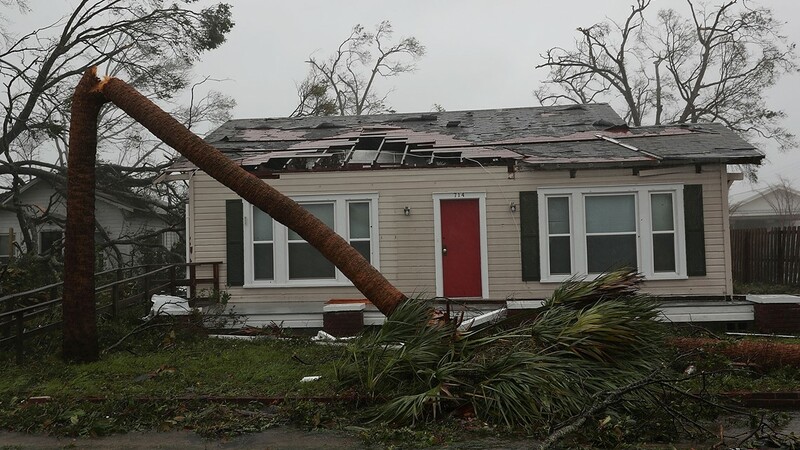 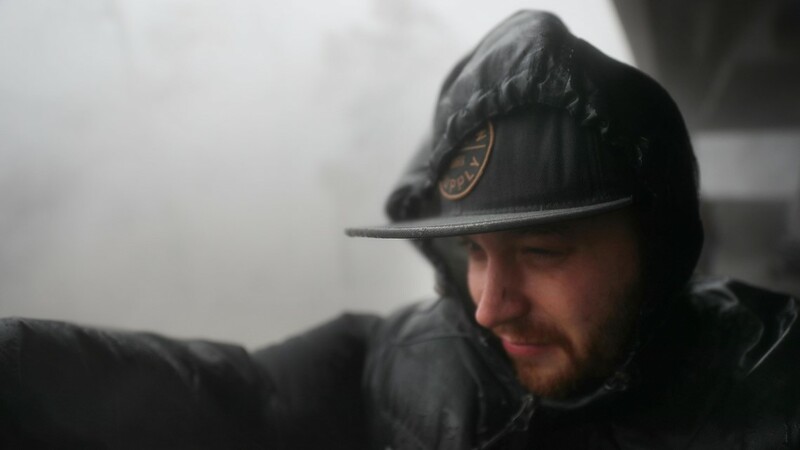 "Siding was ripped off, we saw shingles being ripped off the roof and flying by the window. 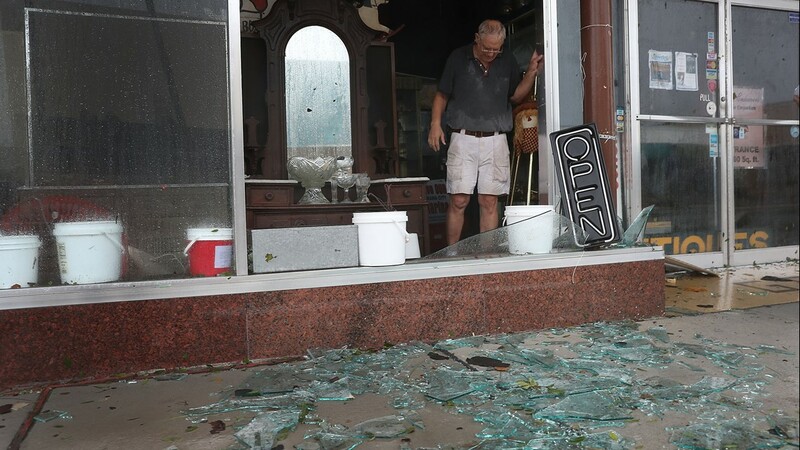 A big planter tried to break in the door." 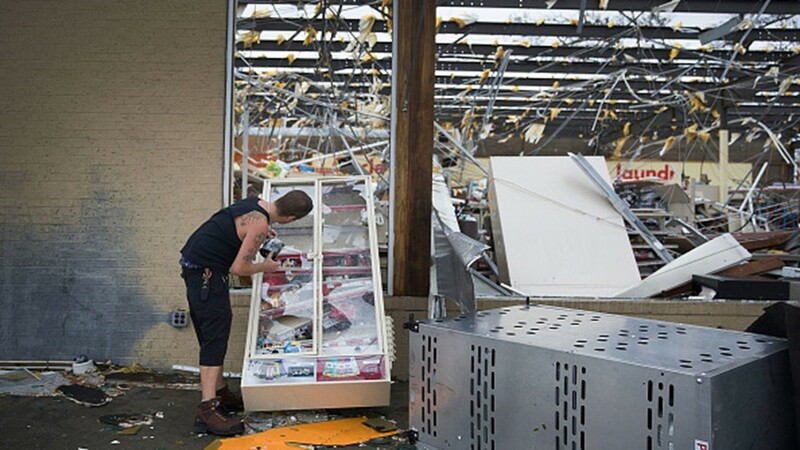 Ethridge said that they had to hold the door closed at one point to keep it from flying open. 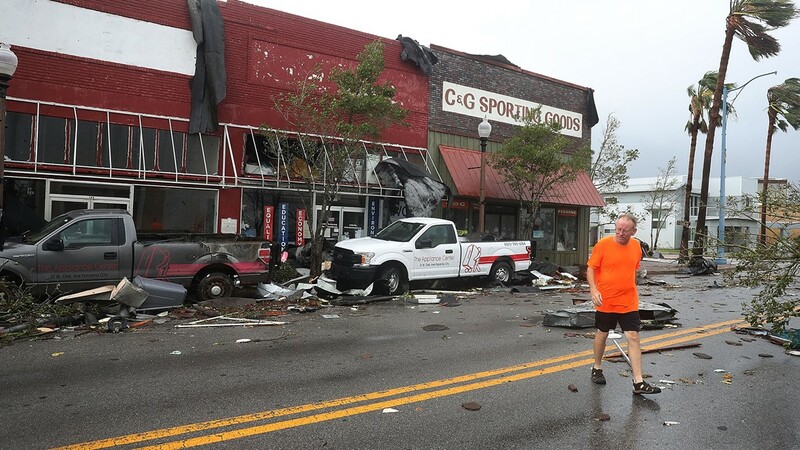 But news crews weren't the only ones in the area who were riding out the storm. 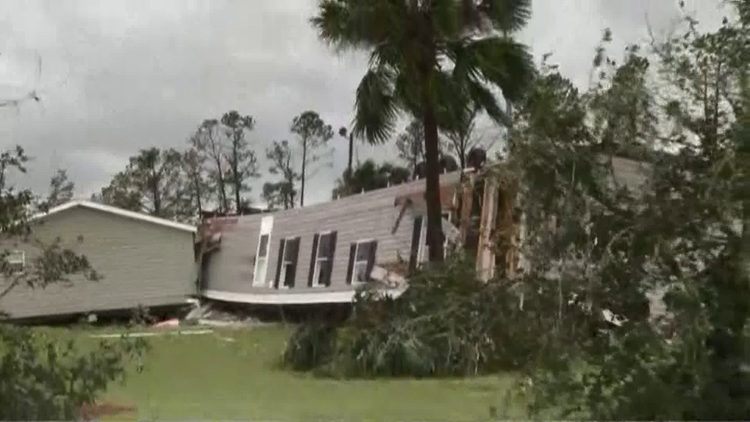 Others on the Panhandle decided to stay as well. 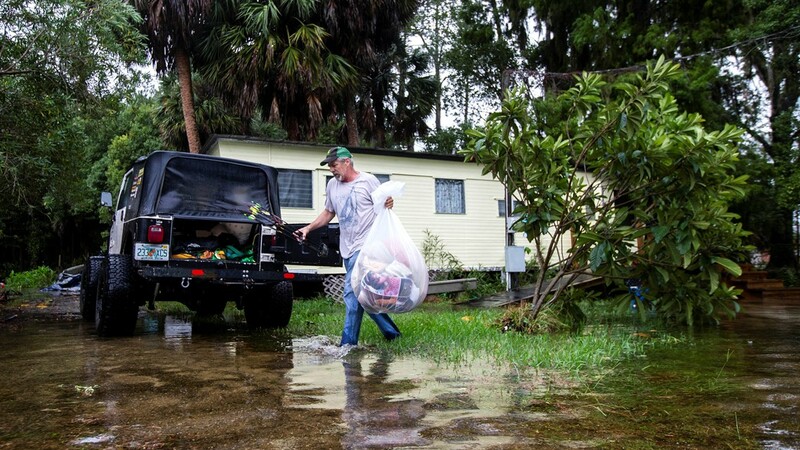 "Yesterday, when I was running around getting my hurricane supplies and stuff, finishing my prep - two different worlds," one resident said. 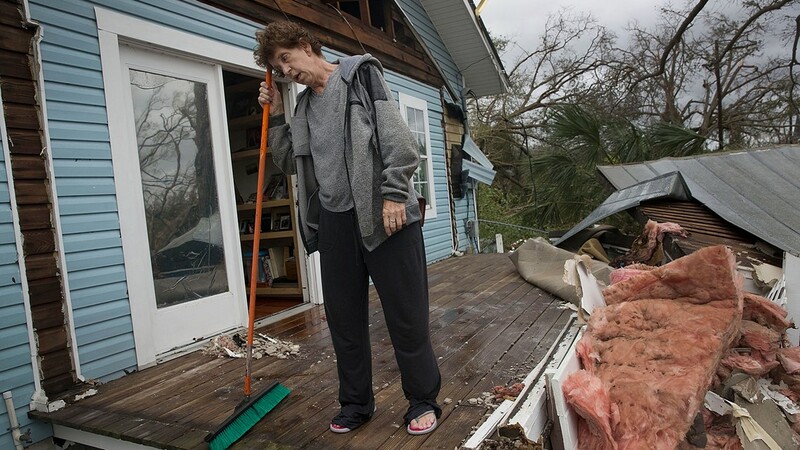 She said that at one point during the hurricane she and her family feared the roof was about to cave in with insulation coming down on them. 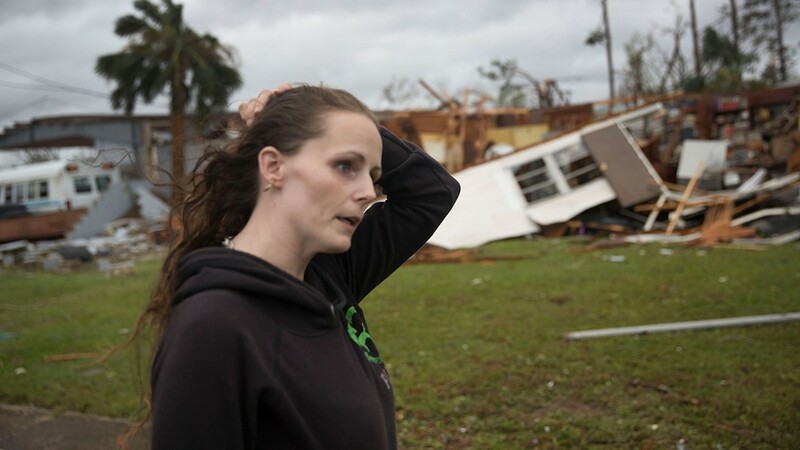 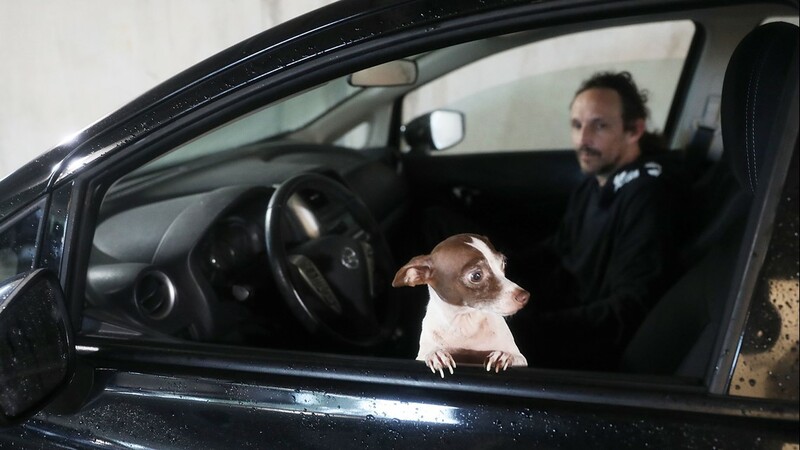 "It was scarier than Hell," she said. 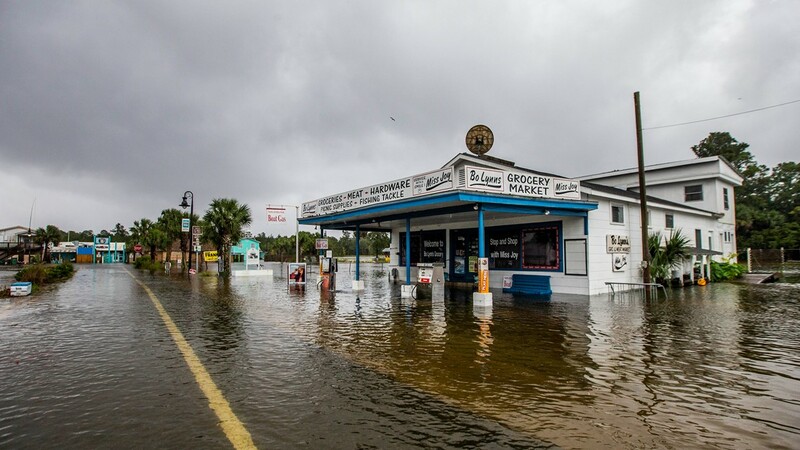 Video around the city shows deep lakes where there were parking lots days before. 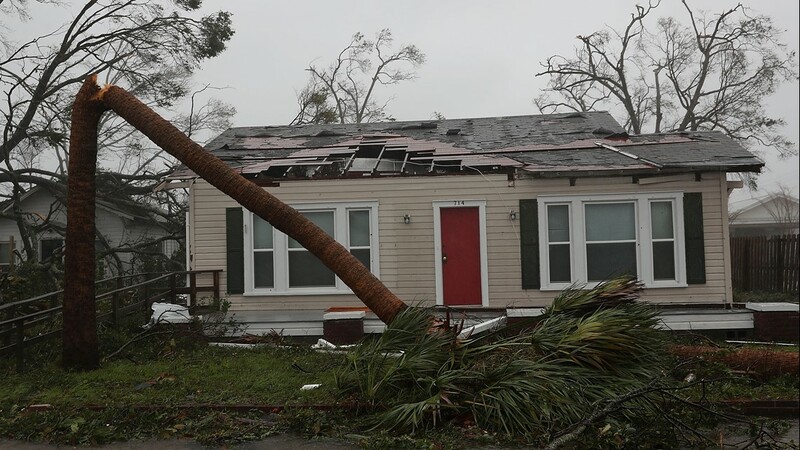 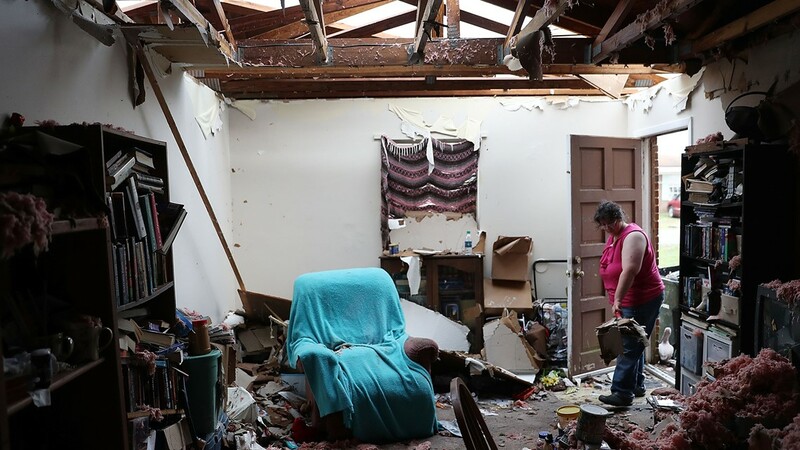 Elsewhere, Hurricane Michael demolished homes - and in one case flipped a mobile home on its roof. 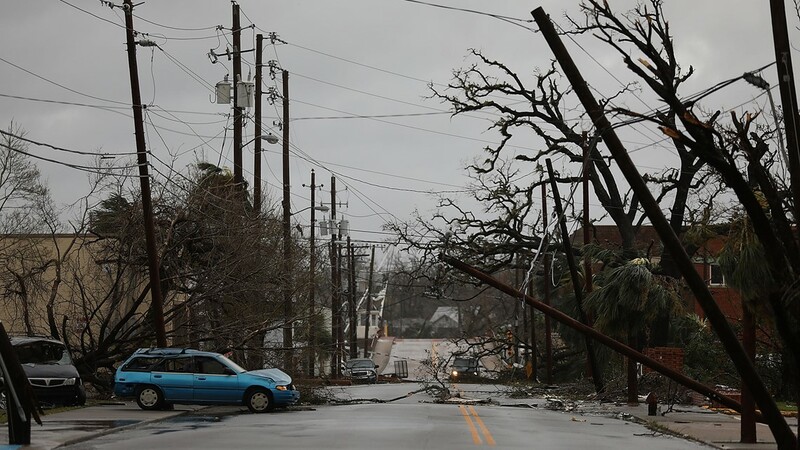 Roadways, meanwhile, were an obstacle course of fallen power lines and poles. 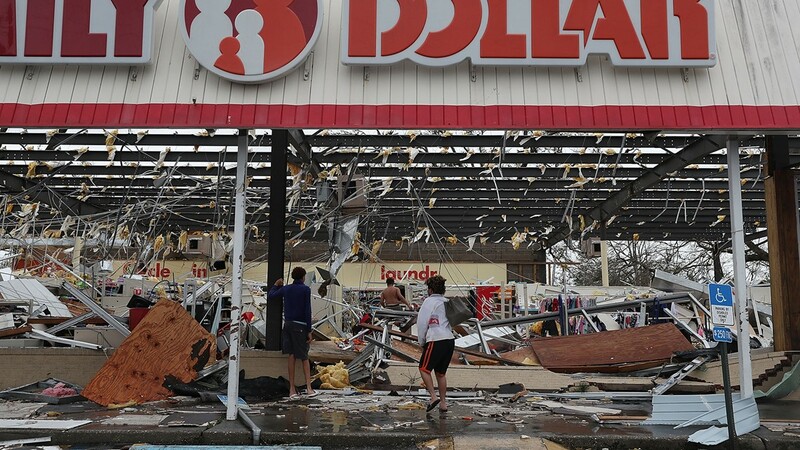 And throughout the drive from Panama City, the scene was largely the same. 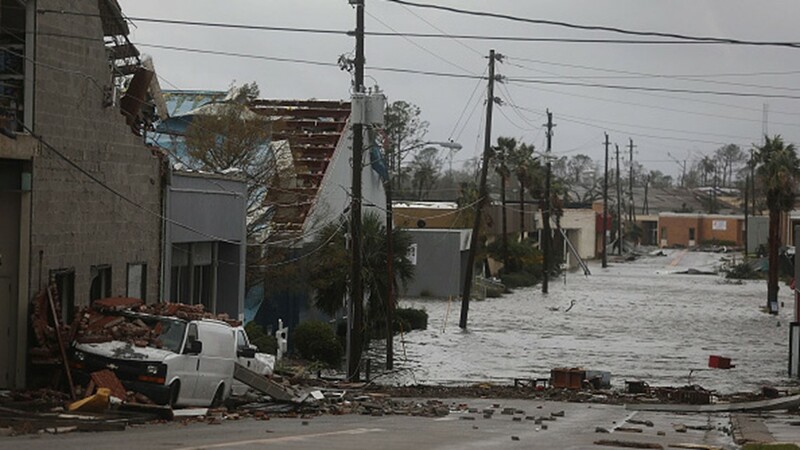 Conditions had worsened enough that I-10 was shut down in the area. 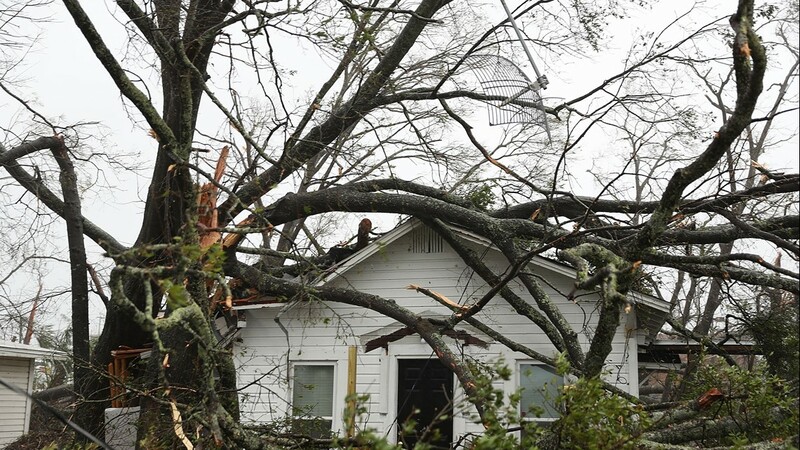 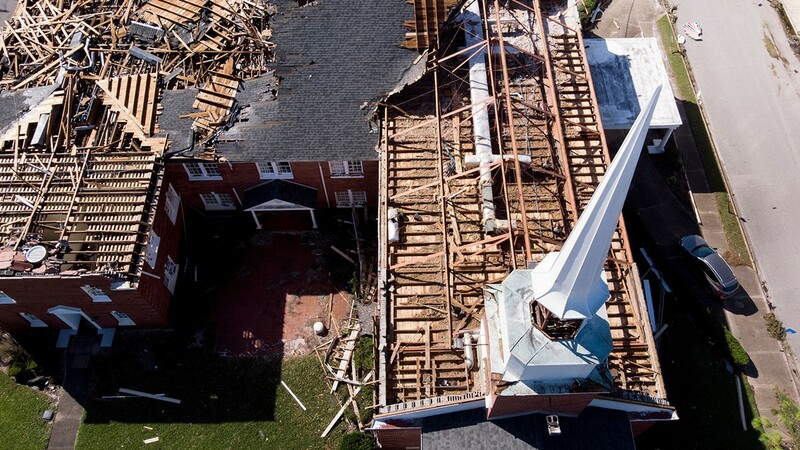 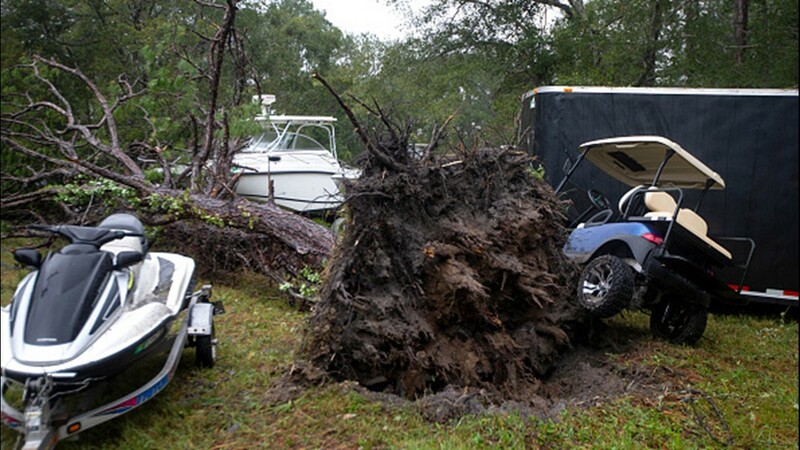 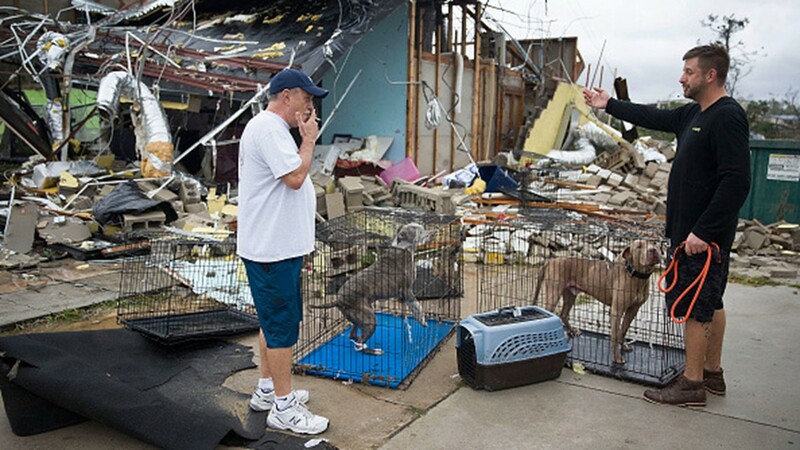 In many regions, cell phone service was limited or non-existent due to tower damage.